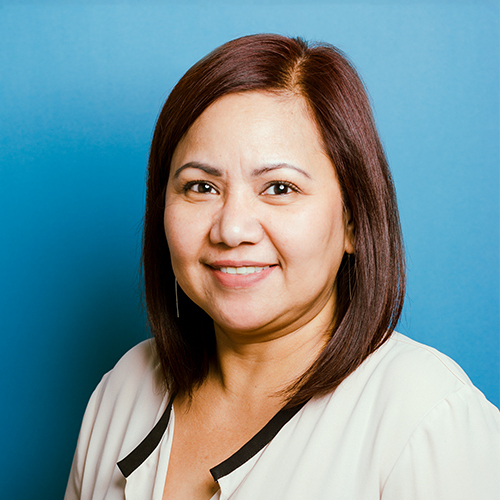 Melita was born and raised in the Philippines. After she graduated from secretarial school, she headed for Vancouver. She is well-organized and likes to be neat with all of her work, which makes her the perfect person to be administering the BrainBoost invoices. She is now also tasked with facilitating the registration of our students in distance learning. Outside the office, she enjoys movies, event planning, arts and crafts, and time with her family and friends. Watch out for her deadpan humour! !